The units at our Butner storage facility range in size from 5×10 to 10×20. As an AA Self Storage client, you’ll always receive secure storage at reasonable rates. 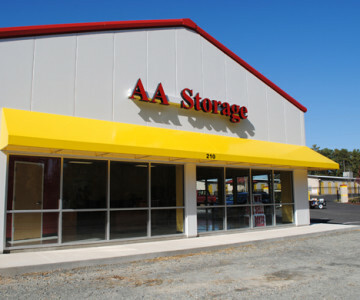 Contact the AA Self Storage branch in Butner, NC for more information on our storage unit sizes and options.